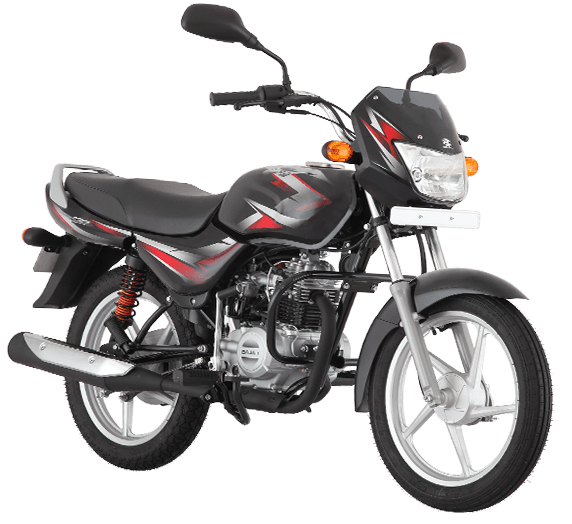 Bajaj CT100 Price Dropped in India: Bajaj CT100 recently got a price drop worth INR 5000 for its kick start and alloy wheel variant. The motorcycle is now priced at INR 31,802 while rivals command almost INR 15,000 of premium from the price tag of CT100. This also means that now CT100B and CT100 will get a gap of INR 1100 only. In this small amount, one gets alloy wheels, front headlight cowl and better looking rear seat area with under seat panel. 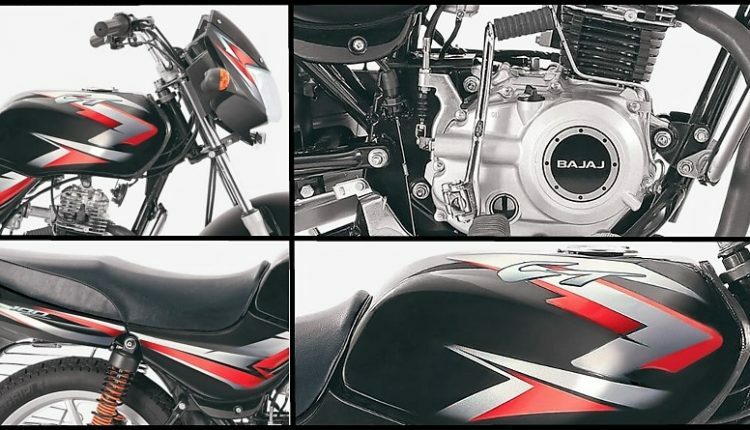 Bajaj Auto offers two different engines on these models as CT100B and CT100 Kick comes with 99.27cc, single cylinder engine producing 8.2 PS at 7500 rpm and 8.05 Nm at 4500 rpm. On the other hand, CT100 ES is offered with 102cc, single cylinder engine producing 7.7 PS at 7500 rpm and 8.24 Nm at 5500 rpm. Top speed for both engines is 90 kmph while frame on use is same single down tube with lower cradle. Front suspension on use is telescopic (125mm of travel) while rear gets SNS suspension with 100mm of travel. Bajaj offers 2.75 x 17 wheel for the front while rear gets 3.00 x 17 wheel for maximum city specific grip. Front and rear gets 110mm brakes while 10.5 liters of fuel tank is shared between all the models. 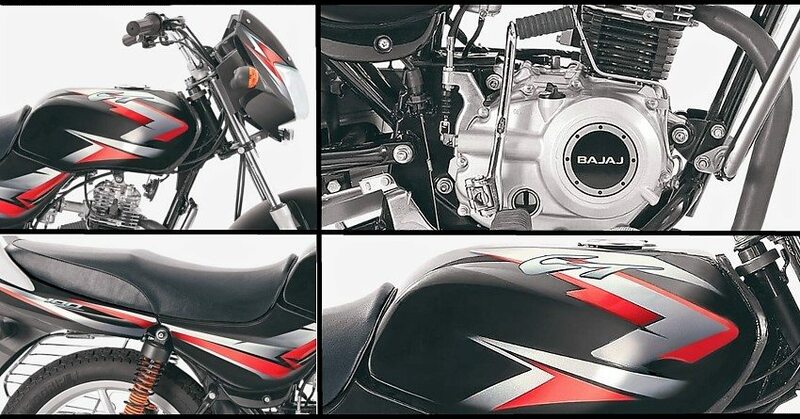 Bajaj CT100 is undoubtedly India’s most affordable full size motorcycle. It leaves behind unconventional products like Navi in terms of value for money approach. Also, other commuters like Hero Splendor and Honda Dream would now feel much more expensive to customers who are looking for a daily use bike. Bajaj calls CT100 a jackpot as they believe low maintenance, high mileage and use-able power makes it the best machine that one could buy in 100cc segment. Even most of commuter loving audience will be shocked to have such impressive product at such a reasonable price.